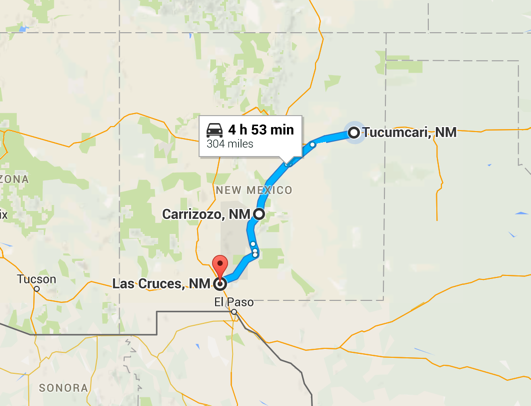 Today we left Tucumcari, New Mexico and planned a short drive to Carrizozo. Once we arrived there however, we changed our minds and simply continued South to Las Cruces. We knew we were cutting it short, planning to arrive in Las Cruces just as the sun was setting (never really ideal), but it worked out perfectly. Today’s drive was better than any movie. 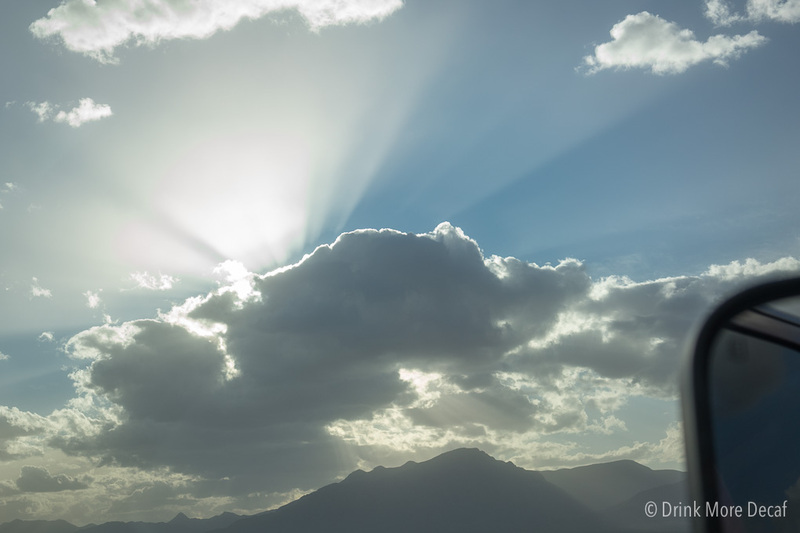 Between the mountains and the clouds, it was simply breathtaking. I took a few photos knowing that nothing could replicate what I was seeing, and this is the best photo from the day. I look forward to learning about the area, it’s history, and exploring the landscape!